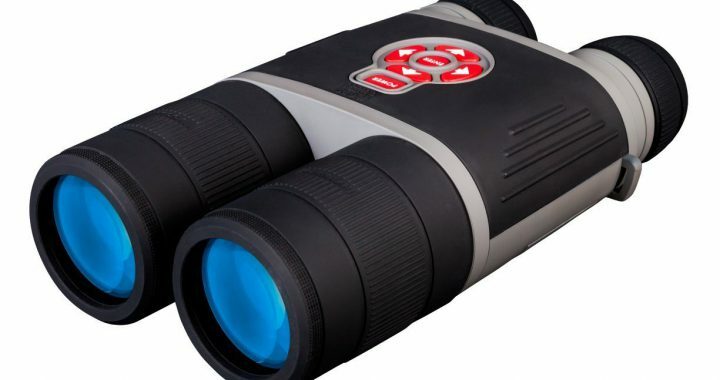 This is a high tech digital binocular with a crystal clear view that you can use both day and night. It has both a daytime mode and a nighttime viewing mode. You can take a still shot of that eagle going for a dive to capture its prey in the water or you can use the HD video feature and share this amazing event on your HD TV at home or on social media. 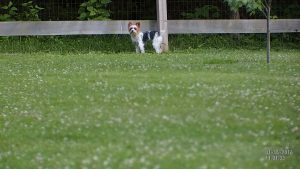 Both of these options can be done with the daytime feature or the nighttime feature at a distance of up to 200 or 250 yards or more. If you use the night time feature it is either in the green night time view or the black and white night time view. Examples coming later in this review. These binoculars are not limited for just your bird watching use. 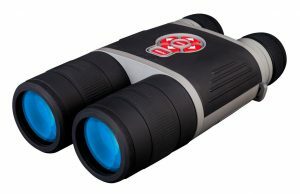 Hunters find that these binoculars are great for locating deer or other animals that they are hunting very useful especially at night. Sports fans use these binoculars to capture their favorite teams in action. Smart Rangefinder – built in rangefinder allows you to range your target without carrying additional equipment. The rangefinder will calculate the distance of an object from the point you are viewing. 3D Gyroscope and E-compass – binoculars have a gyroscope built into them. The gyroscope keeps images steady and blur-free. Smart e-compass helps you navigate by pointing to your destination. E-Zoom – lets you magnify to target without losing what’s in your FOV like with step zoom systems. 1080p HD Video Recording & Photos, Wi-Fi Streaming – allow you to record all of your birding or hunting trips, using your phone or tablet as a viewfinder and share your adventures immediately. Geotagging is easy and seamless. You can record and track everywhere you’ve been and see it on an interactive map. It also has an electronic compass that helps you to navigate while you are on the move. Built-in Wi-Fi allows a user to connect to mobile device or a desktop computer; Use your phone as a viewfinder, upgrade to the latest firmware. The Product: ATN BinoX-HD 4-16X binoculars are a high tech set which are all in one. Meaning you do not have to take a separate video camera or camera along with you on a trip or out in the field if you don’t want because they are all included in these binoculars. They take nice photos and videos up to good distances too. Just to show you…while we were on our trip in Southeast Arizona this past August, Jeff took videos of the various hummingbirds that were coming in to the feeders for the nectar during the day (see below). Note that this particular feeder has bars around it to keep bats away at night. More on that later. You can also take still shots even in video mode. 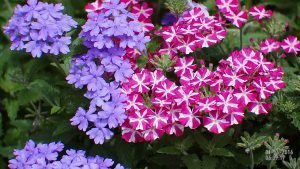 Below is a photo that was taken of flowers in my garden that I think came out pretty nice. Additionally, while Jeff and I have not used this yet, I would think that the geotagging feature where you can track and record every place that you have been on an interactive map, may be useful especially if you want to share with others exactly where you were. These binoculars take a little getting used to. The range of vision is more narrow than our other sets of binoculars so it took a while to adjust to that. Plus photos and videos both came out a little shaky in the beginning and so we thought that a tripod or monopod may work better. However, once we figured out the quirks of these binoculars (i.e. practiced with them a lot) the photos and videos turned out much better as the case with any new device. I highly recommend reading the instructions fully prior to using them so you know how everything works. There are a lot of features to learn and some were still a little complicated to figure out even using the instructions. Other people who are more techy may have no problems at all figuring it out on their own though. Also, these binoculars do eat up the batteries (C123) pretty fast and I do mean within about 15 minutes of using them. That is definitely not enough time if you are filming something important such as a rare bird nearby or even a wild animal that you may be studying. 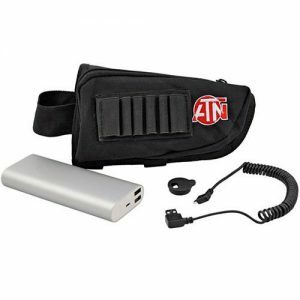 I would recommend getting the ATN Power Weapon Kit 20,000Mah external Battery Pack w/USB Connector. It provides up to 22 hours of continuous use which is much better than 15 minutes for sure. The ATN BinoX-HD 4-16X binoculars are a high tech set of binoculars with a crystal clear view that can be used for both daytime and nighttime. 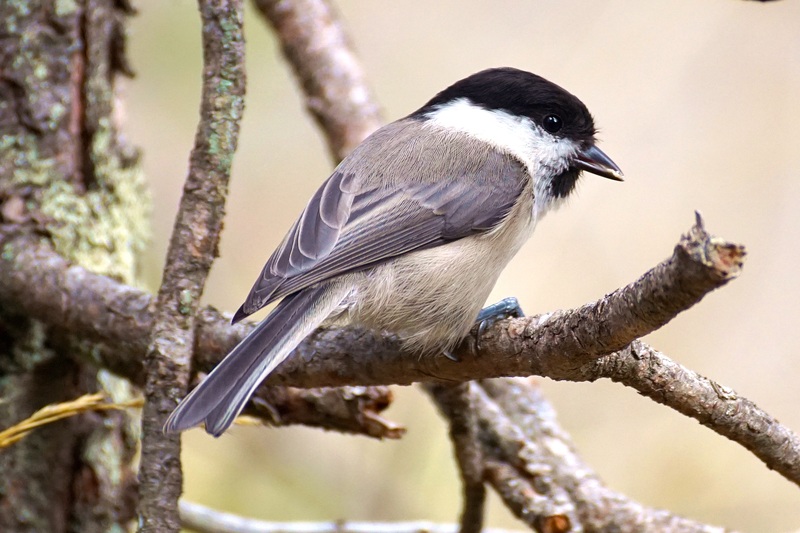 You can use just the viewing feature or you can use them to take clear still photos or videos of rare birds that you find, wild animals that you may be hunting, or for watching your favorite sports event. The night time video feature offers a black and white version or a green version and you can video up to 200 or more yards away. Using the wi-fi connection you can send live streaming videos to friends or family as events are happening or you can share them later via your HD television at home or on social media. The geotagging feature that records everywhere you have been on an interactive map may also be handy for sharing your whereabouts with friends. Finally, my rating of 8 out of 10 for the ATN BinoX-HD 4-16X binoculars is because of the C123 battery that does not last but about 15 minutes a shot. You definitely need to purchase the ATN Power Weapon Kit 20,000Mah external Battery Pack w/USB Connector that last for 22 hours if you intend to really utilize these binoculars. Also, it takes a little practice figuring out how the video and photo features work. This is with any new product that you are not familiar with. However, the more you work with them the easier it gets for taking some decent quality photos and videos that you will like. If you have any additional thoughts or comments about my ATN BinoX-HD 4-16X binocular review I would love to hear from you. Please respond below.